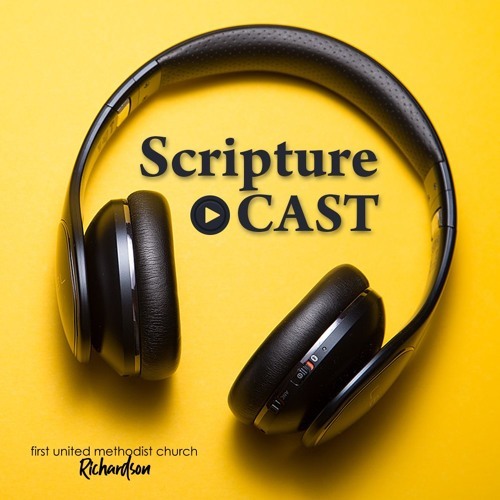 Welcome to FUMCR’s ScriptureCast, a daily reading of the Bible from cover to cover. Whether you’ve read the Bible before, or you don’t even own a Bible, our prayer is that this resource may provide you the opportunity to spend more time with Scripture. Our aim is simply to invite you into God’s Word in 2019. Join us as we release one month of readings at a time, strategically paced to cover the entire Bible in 365 days. May we be open to the ways that God wants to speak to each of us as we listen and read together!